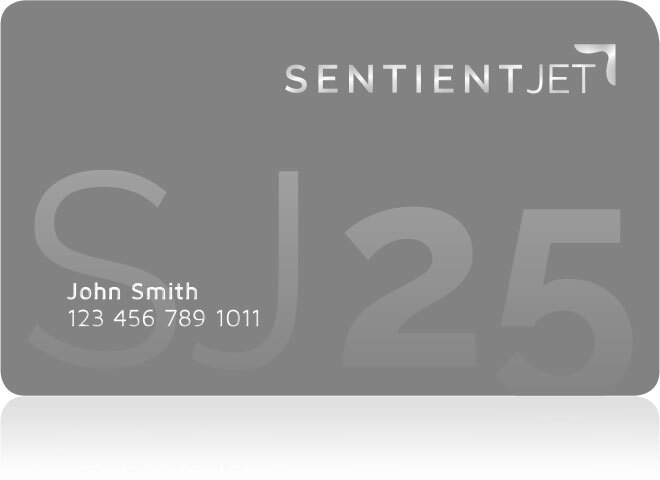 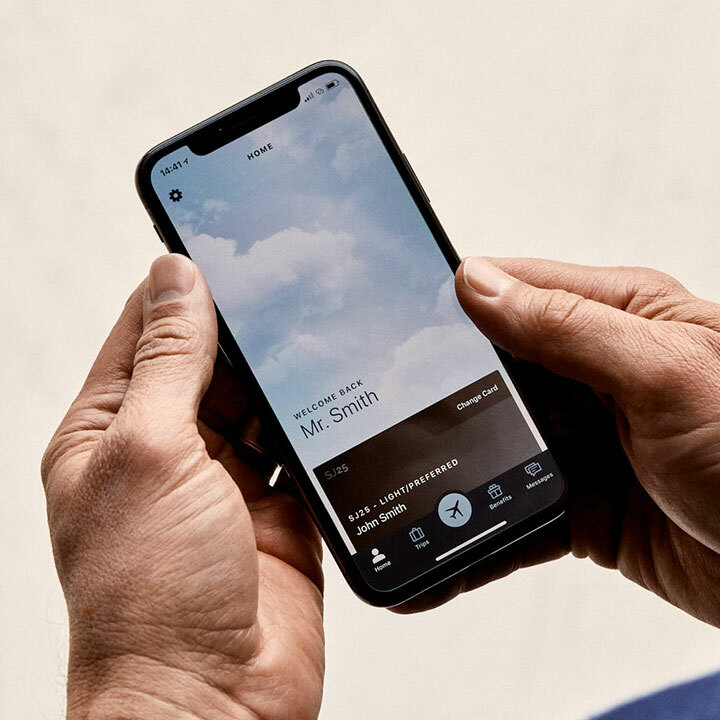 Sentient Jet announces support of new DOT Air Charter Broker Regulations calling for transparency within the private aviation industry. 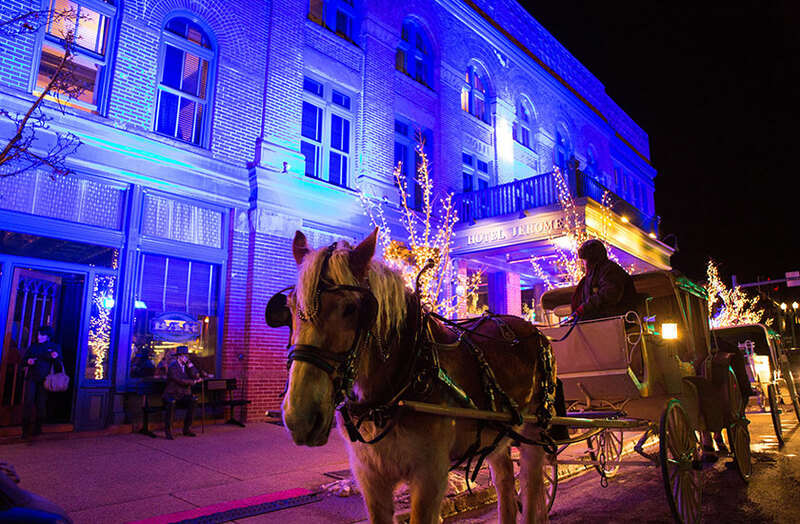 Sentient Jet is pleased to return as a sponsor of the 8th annual Ascendigo Blue Aspen, the signature fundraising event of Ascendigo Autism Services that raises much-needed funds and awareness for families affected by autism. 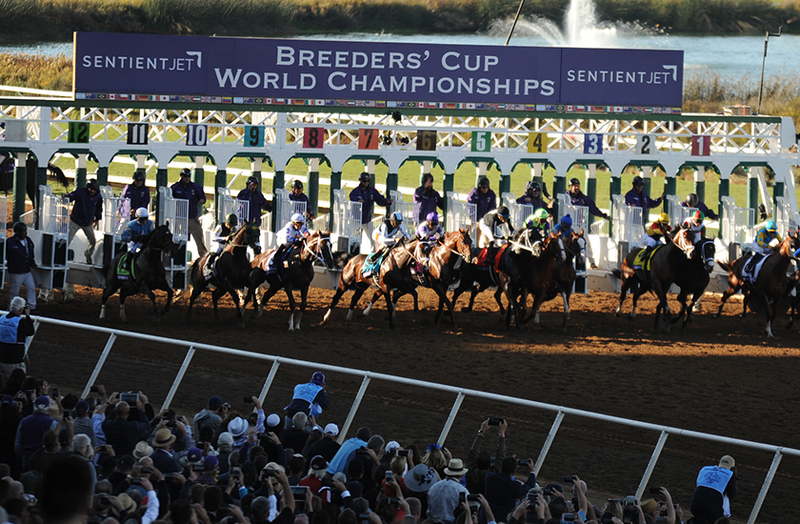 Private jet company returns as title sponsor of $2 million Breeders’ Cup Juvenile, demonstrating continued commitment to horse racing industry. 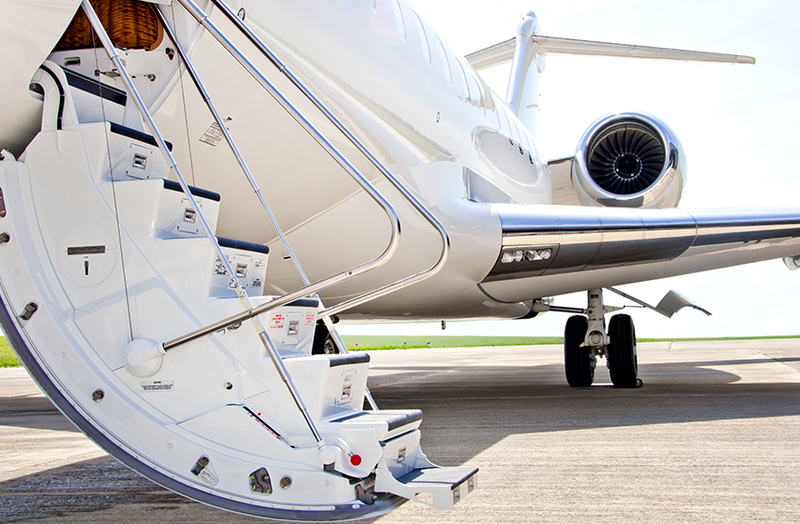 Premier Private Jet Company to Sponsor 8th Annual Charity Golf Tournament. 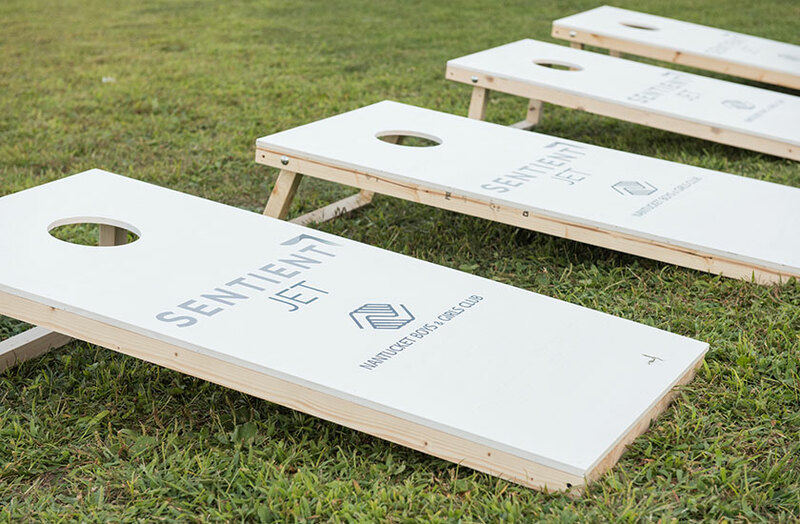 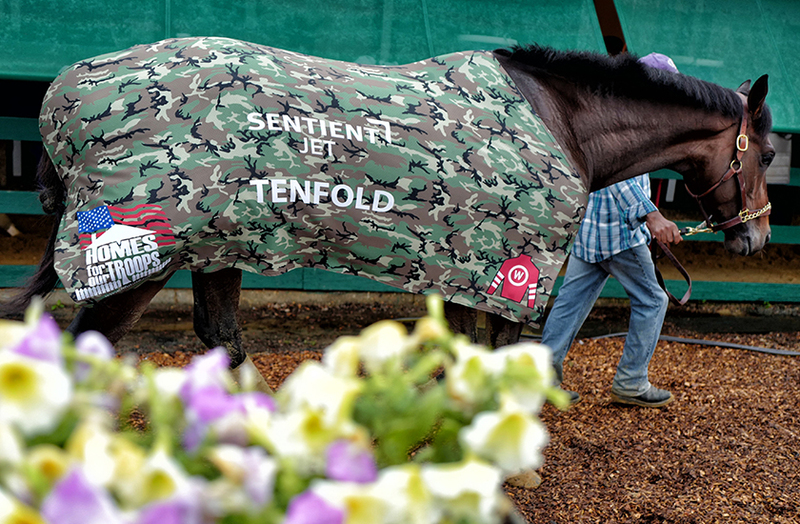 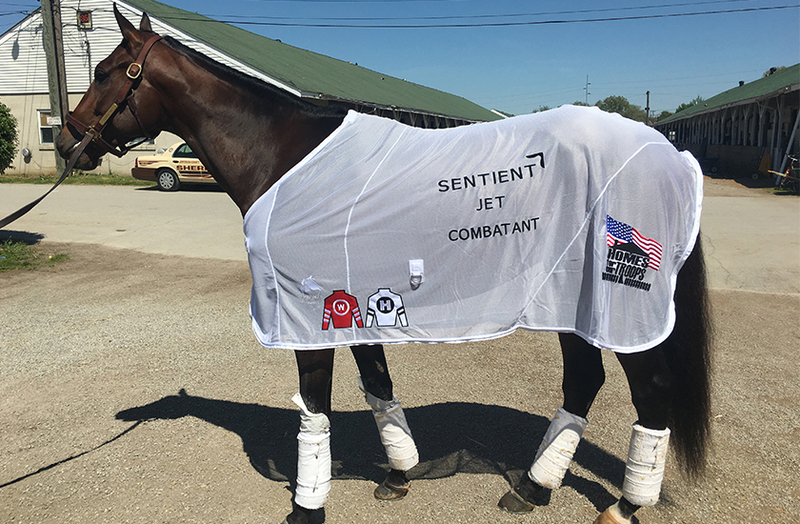 Sentient Jet Builds Upon Awareness Campaign in Support of Nonprofit Homes For Our Troops Through Continued Partnership with Winchell Thoroughbreds LLC and Sponsorship of Frontrunner Tenfold at the 2018 Belmont Stakes. 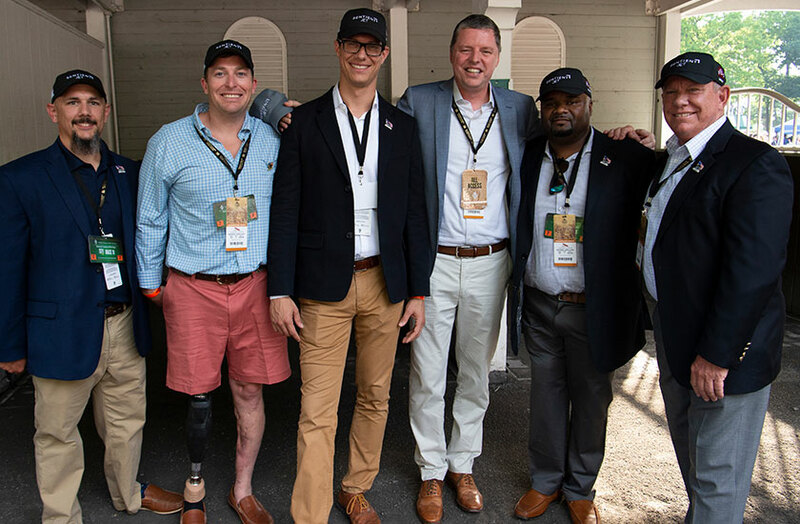 Private Aviation Company to Power Combatant for the 144th Running of the Kentucky Derby in Support of Nonprofit Organization that Provides Specially Adapted Custom Homes for Veterans. 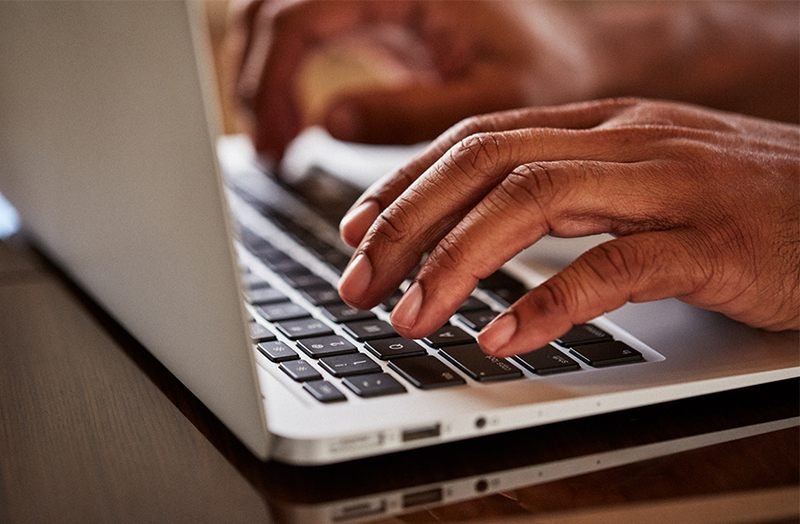 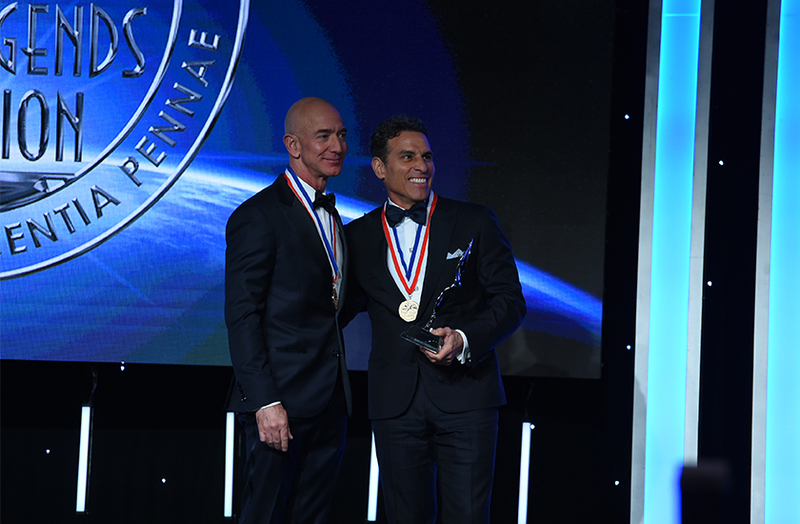 PinnacleCare to Continue Providing Sentient Jet Cardholders with Expert Healthcare Advisory Services for Second Consecutive Year. 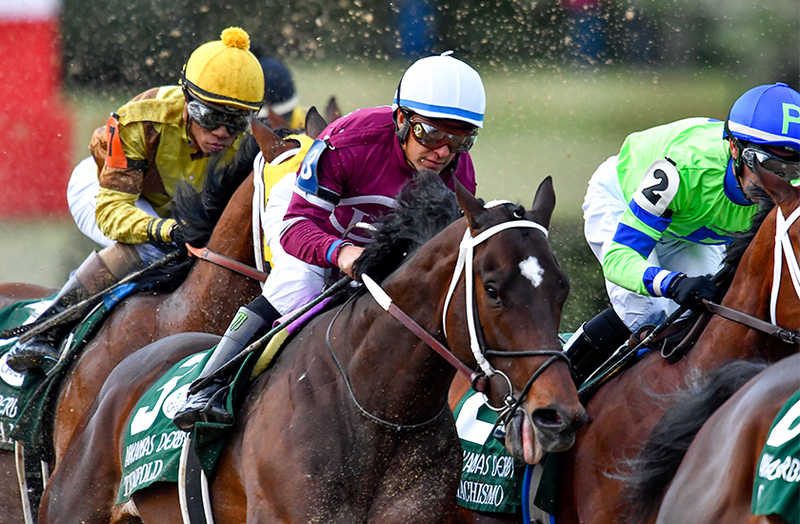 Leading private aviation company reinforces 10-year commitment to the horseracing community electing to continue as The Official Private Jet Card of the Breeders’ Cup. 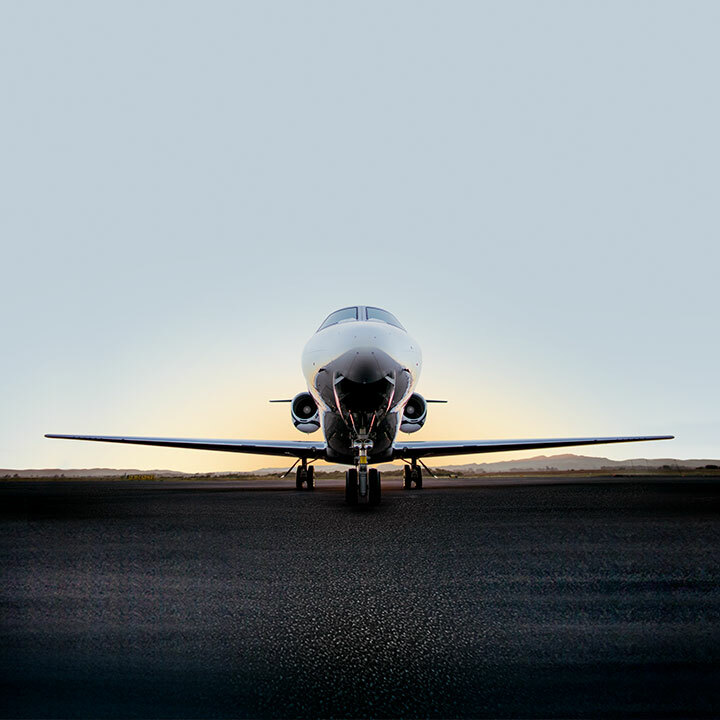 Leading Private Aviation Company Reaffirms Commitment to Boating Community with Exclusive Benefits and Amenities at Highly Anticipated Newport Regatta. 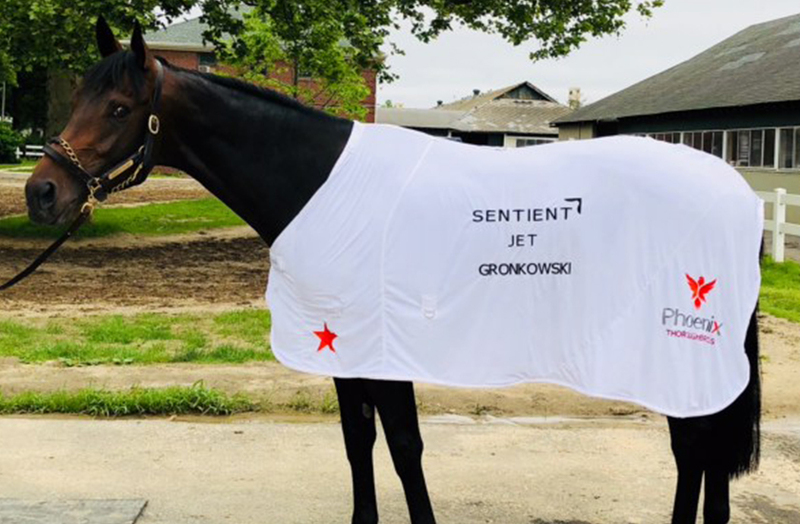 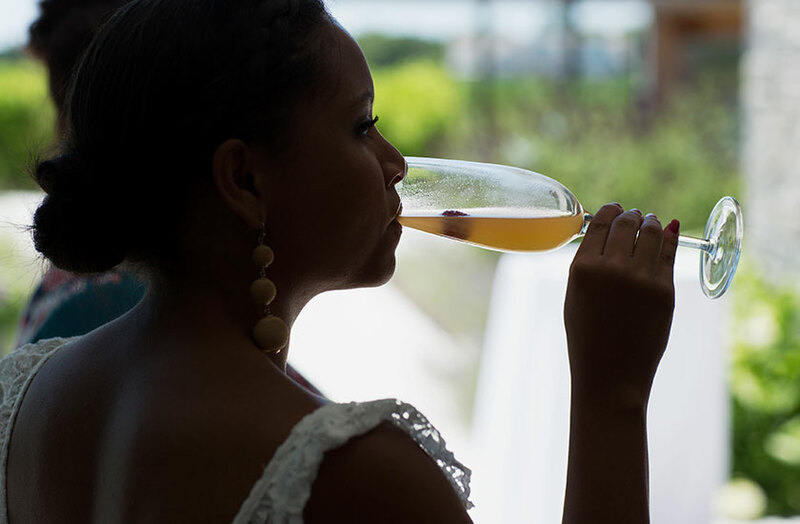 The Preferred Private Aviation Partner of the Kentucky Derby, Kentucky Oaks, and Churchill Downs ups the ante for Cardholders with exclusive new amenities. 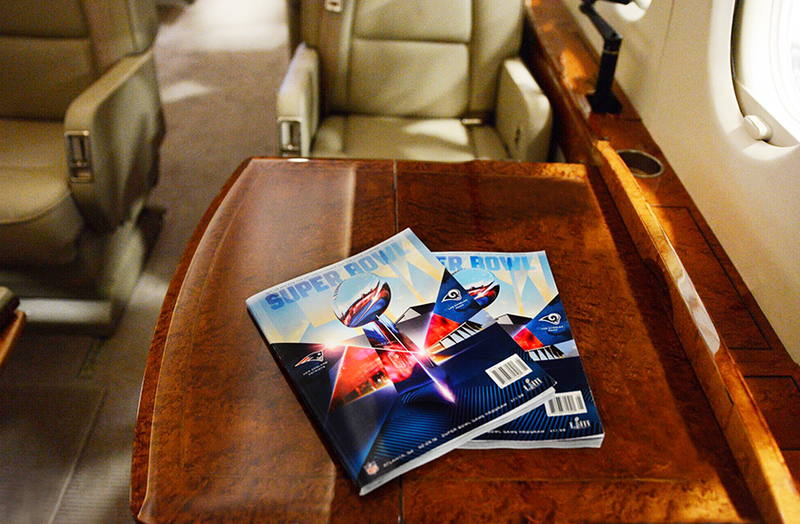 As part of its sponsorship, the longtime partner of Aspen Snowmass will offer the most luxurious way to experience the World Cup from its Sentient Jet Finals Lounge.